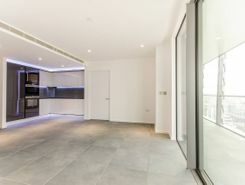 This fantastic two bedroom apartment boasts a stunning living area with an open-plan reception room, a modern kitchen and access to a private winter garden with views over London. Situated on the seventeenth floor of the brand new and sought-after Dollar Bay, this modern studio flat benefits from a bright and spacious interior with beautiful views down South Dock. 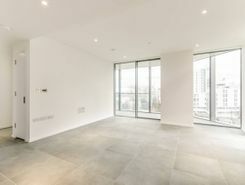 This fantastic one bedroom apartment boasts an open-plan reception room with access to a private winter garden. Situated in a stylish new development with a Concierge. 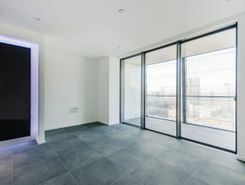 Situated in the heart of Canary Wharf, this beautiful two bedroom, ground floor flat benefits from bright and spacious interiors all styled to a high standard. 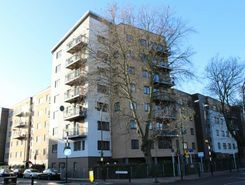 Offered for sale on a chain free basis is this splendid second floor one bedroom luxury apartment with balcony in this modern development in Stepney E1.